The goal of the enrolment process is to ensure a good match between your family’s values and aspirations for your children and those of our school. We work closely with parents as an extension of the home. 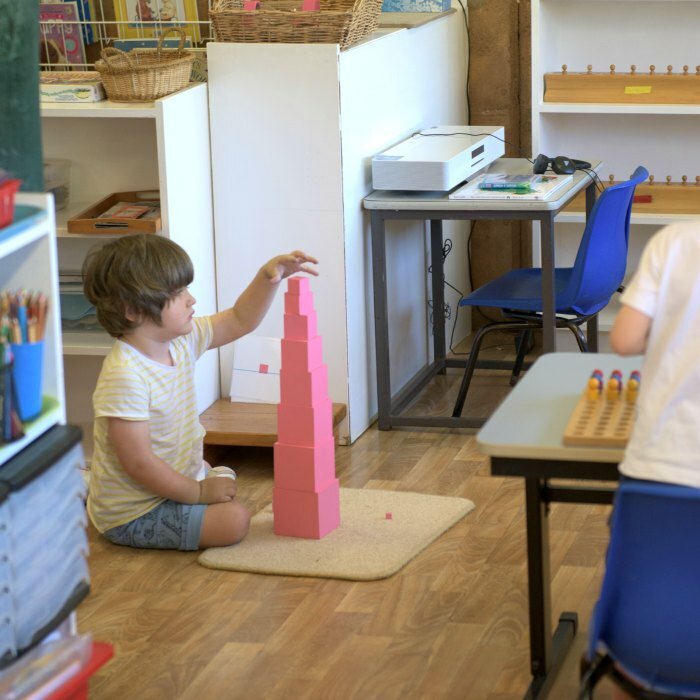 You are very welcome to come for a tour of our school to find out more about the Montessori method and IB Program and how our school incorporates the two. 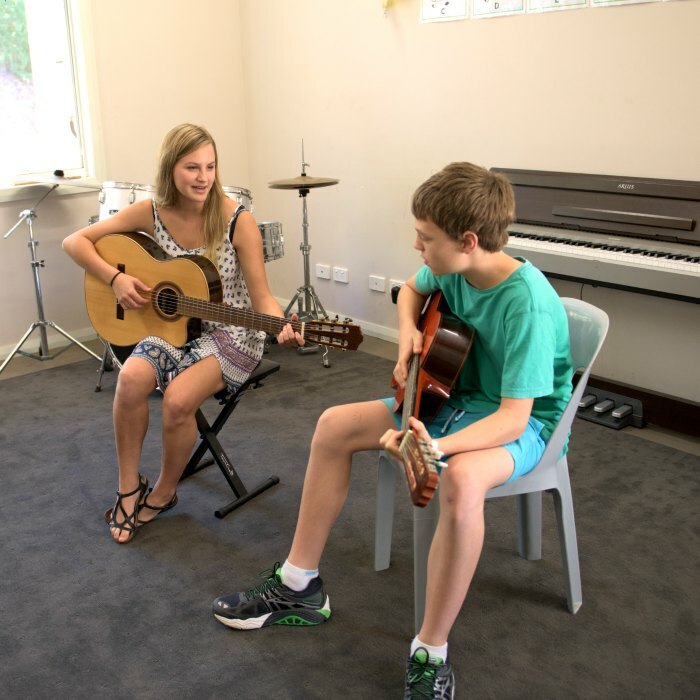 A tour, usually with our Principal, covers all classes from the youngest children in our Children’s House to the International Baccalaureate Diploma and Treetops’ Courses Programmes in Years 11 and 12. The tour will take about 45 minutes and there is an opportunity afterwards to ask questions. Tours work best if you are able to come together as a family, including parents, guardians and children. Tours run regularly throughout term time and can be booked by contacting our Administration directly. After you have had a tour, you are welcome to submit your Application for Enrolment form to place your child’s name on our Waiting List. In addition, we ask that your child or your family write a brief statement about your child’s hobbies and interests. This will introduce the teacher to your child, prior to enrolment.